Convert Your Website to Mobile-Ready. EASY TO USE, CREATE, AND UPDATE! Actions Speak Louder than Words? Just submit your website and email and we will send you a FREE Mobile-Ready Demo of your home page! No one wants to use a website that looks like this. See more examples in our BEFORE AND AFTER section. We specialize in Mobile Ready Website Conversions and Custom New Websites! ​ The best way to deliver mobile optimized content that give your visitors the ability to view your site without needing to "pinch and zoom in and out" on all devices and screen sizes is by having a Fully-Responsive Theme. All of your content is rearranged and re-sized on the fly to fit any device, screen size, or web browser window. ​This lets you keep a consistent branding, look and feel across ALL DEVICES AND SCREEN SIZES! 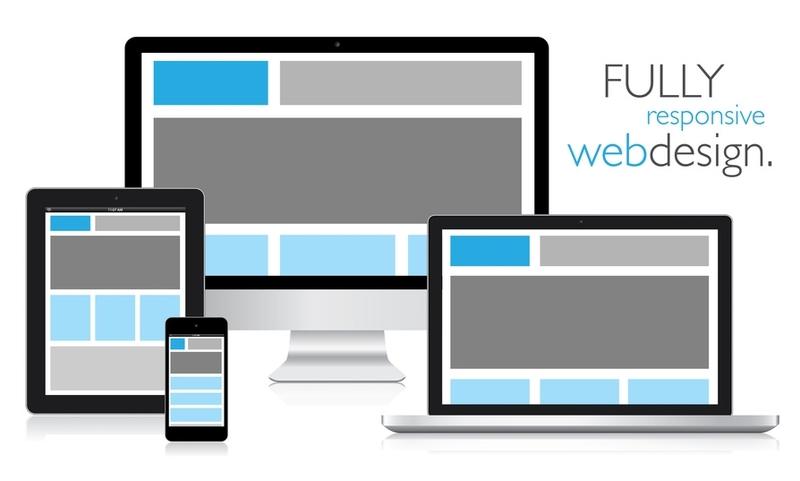 All deCodedDesigns powered websites include a Fully-Responsive Theme by default.